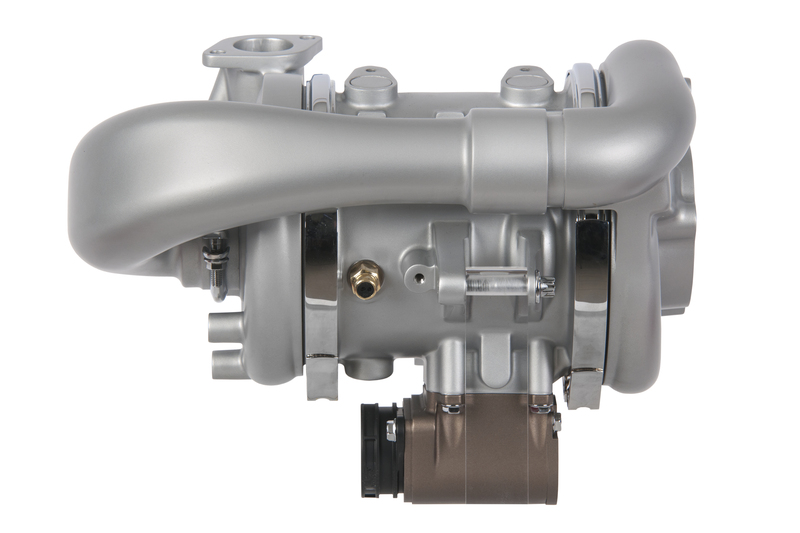 Garrett is supporting the industry’s pursuit of improved fuel economy and emissions with innovations integrating a new era of electric products with traditional mechanical applications. Continued hybridization and fuel cell development will feature Garrett hardware as well as software to develop high-performance powertrain and vehicle systems that are attractive to customers and reflective of increasingly stringent fuel economy and emissions regulations around the world. Demand for alternative energy sources like hydrogen continues to grow amid tightening emissions regulations. Increasingly stringent CO2 emissions and the need to reduce dependency on fossil fuels are quickly creating demand for alternate sources of energy. Increasingly stringent emissions regulations are promoting alternative energy sources like hydrogen, driving the development of fuel cell propulsion technologies. Garrett’s Two Stage electric compressor for fuel cells supports this innovative energy source, using a combination of aerospace and automotive technology. 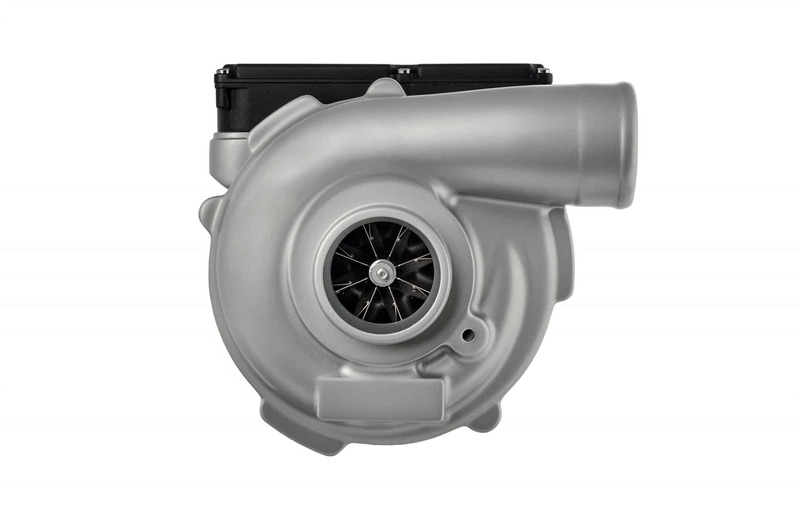 Garrett’s electric compressor can deliver unmatched power density through superior aerodynamics and electrical design, helping automakers achieve the diesel and gasoline powertrain efficiency required to meet stringent emissions standards.